This Italianate double house was erected in 1860 for Matthew Keenan, prominent businessman and civic leader, and was designated as a Milwaukee Landmark in 1974 in recognition of its historical and architectural significance to the community. The property is located on southbound North Jefferson Street, south of its intersection with East Wells Street, at 777 North Jefferson Street, Milwaukee, Wisconsin 53202. The property is listed on the National Register of Historic Places: Wisconsin: Milwaukee County, and the State Register of Historic Places. 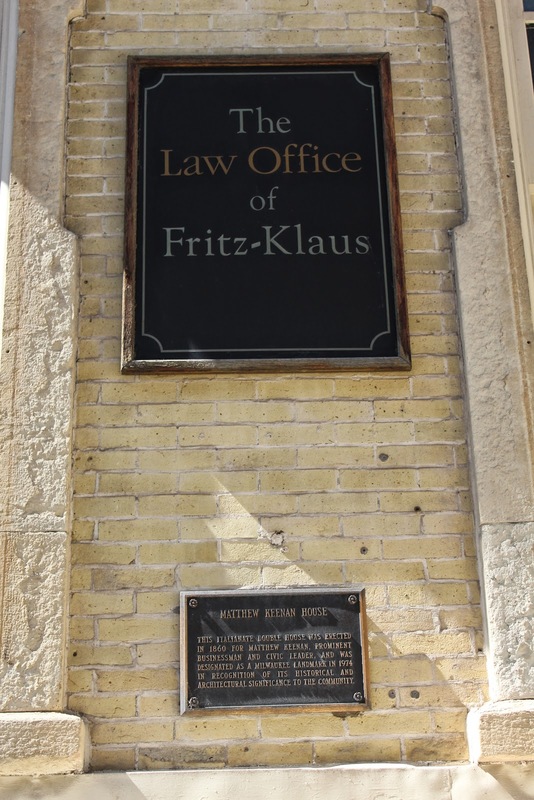 The property is now home to the Law Office of Fritz-Klaus.